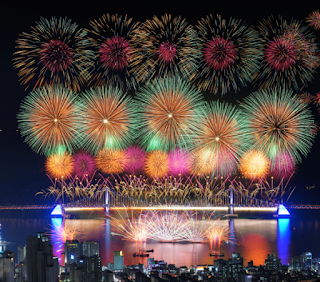 It is the largest fireworks festival in Korea and the biggest fireworks festival in Asia. 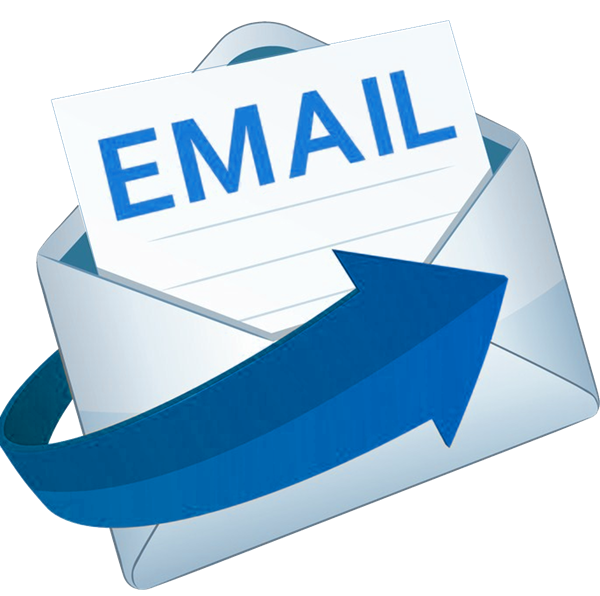 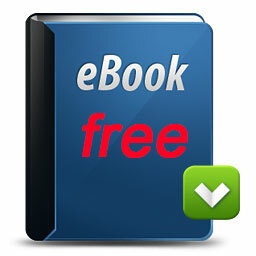 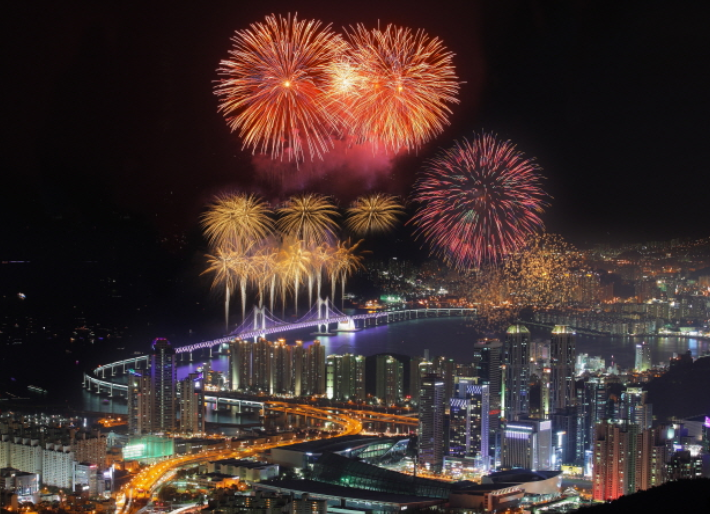 It is setting a record of more than one million visitors every year. 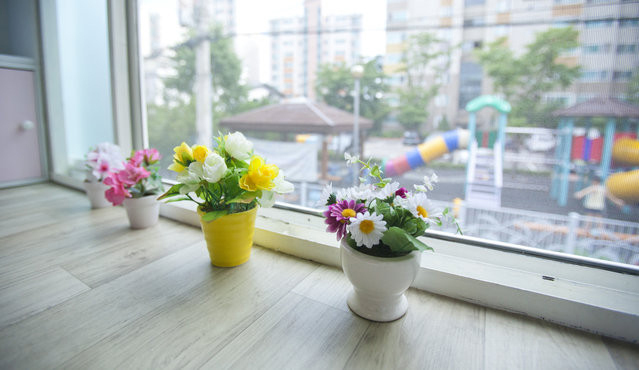 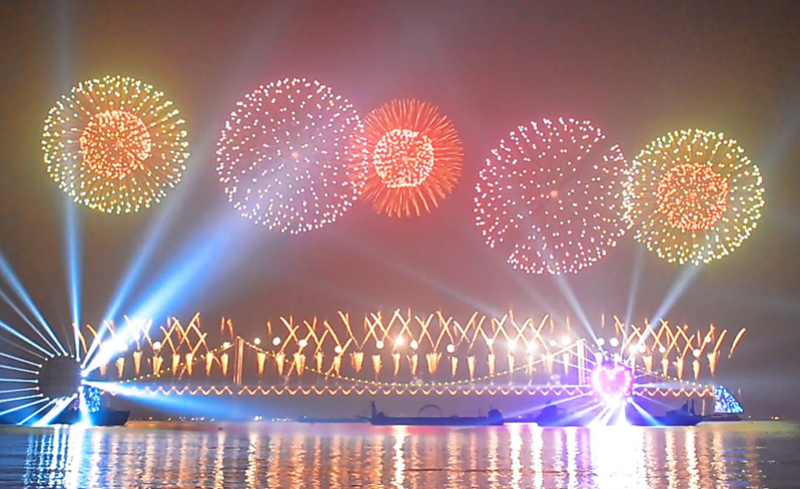 Along with the Seoul World Fireworks Festival, it is regarded as one of the two greatest fireworks festivals in Korea. 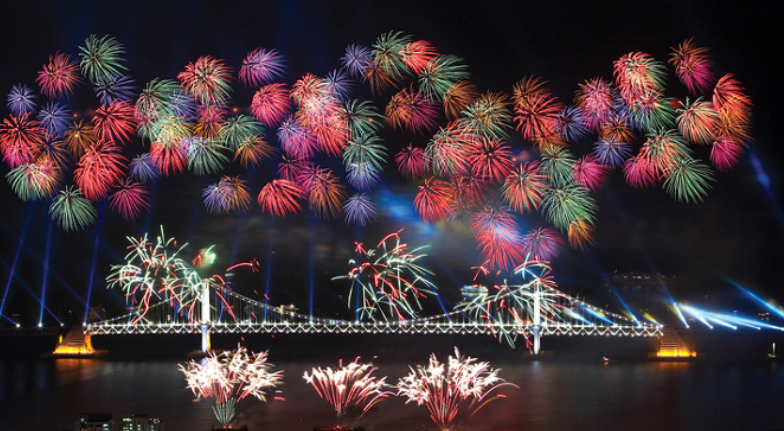 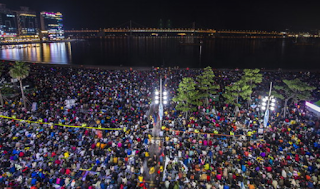 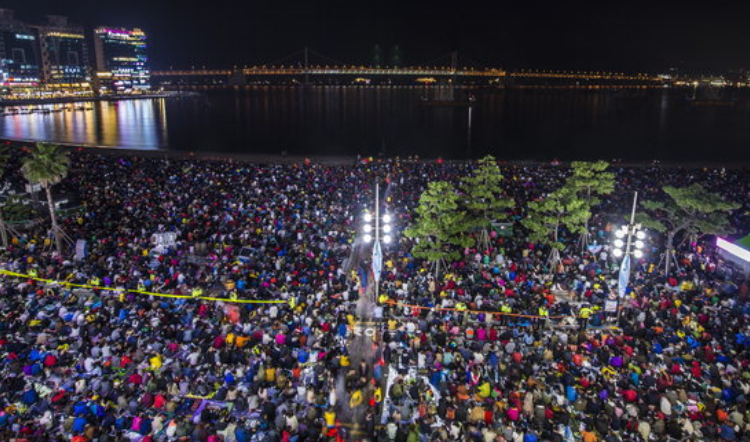 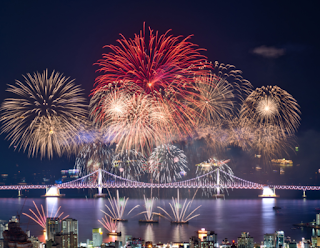 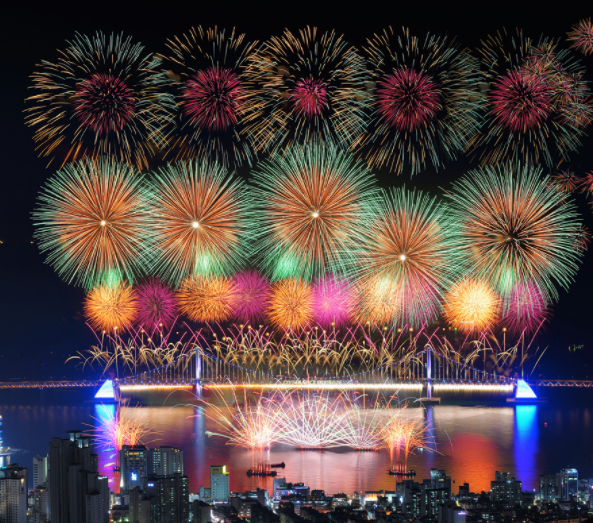 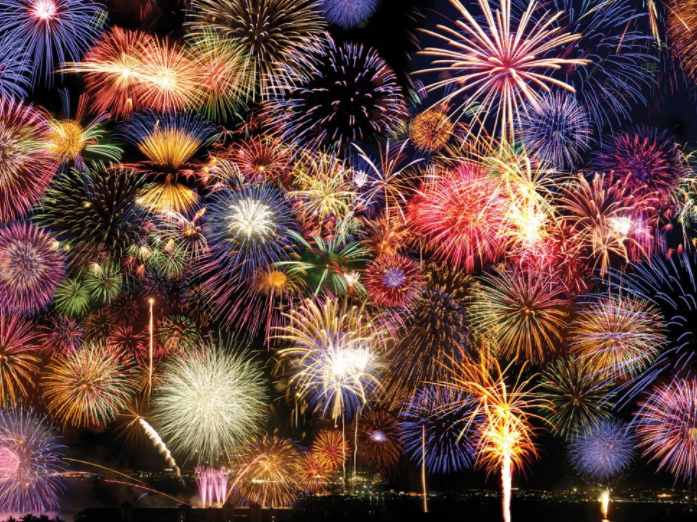 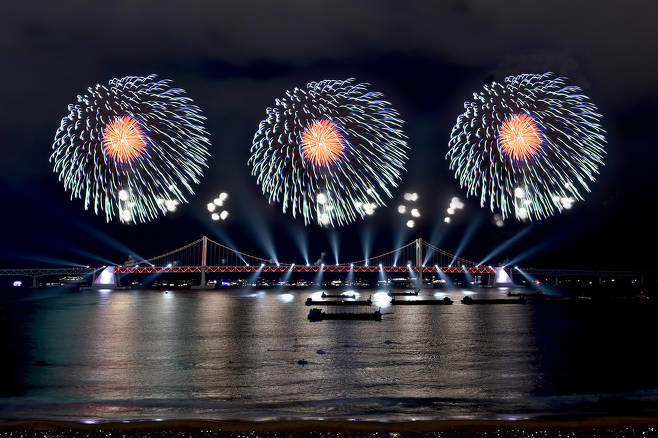 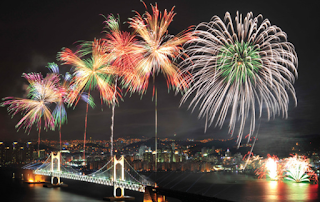 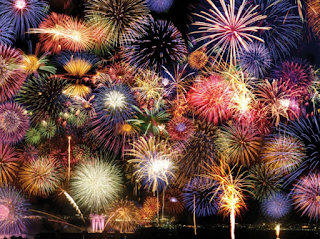 The fireworks festival is held at the sea in front of Gwangalli Beach and Gwangan Grand Bridge. 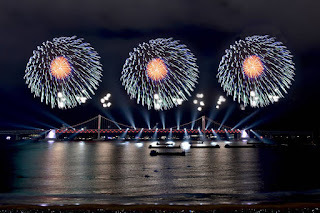 It floats on the sea and the fireworks are shot from the ship and the Gwangan Bridge. It can be seen in Japan's Tsushima Island, which is 50 km away.